We think that it is important for our customers to be able to see the quality of our work first hand. 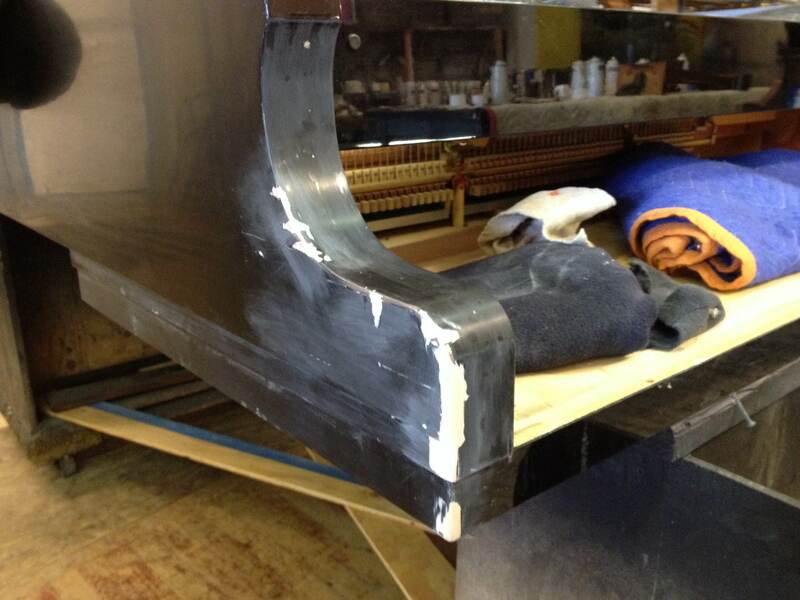 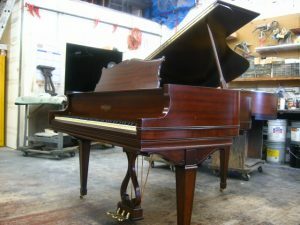 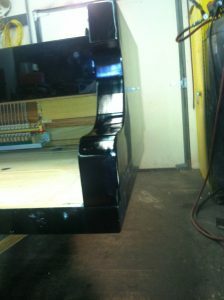 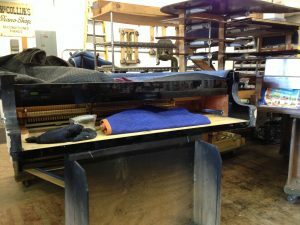 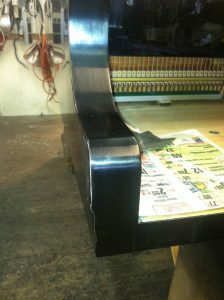 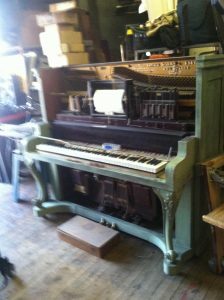 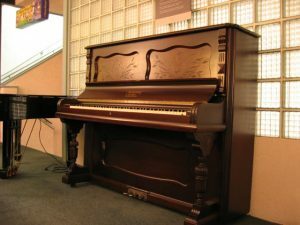 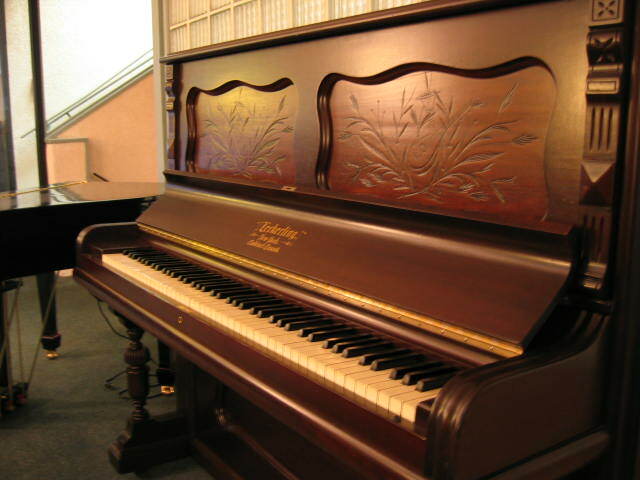 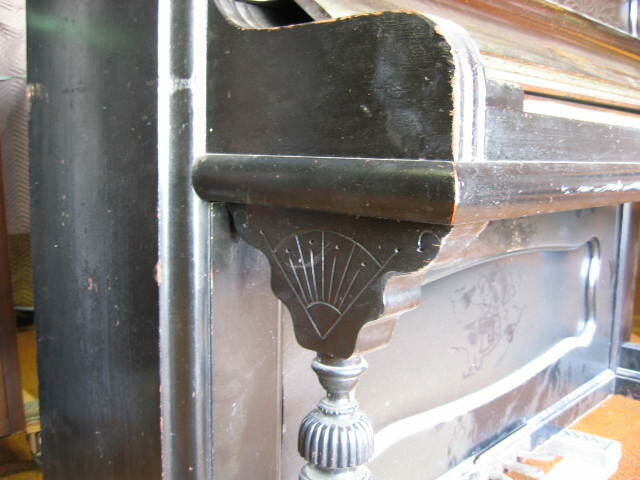 That being said, this before and after blog will have a continuous stream of (you guessed it) before and after pictures of some of the jobs we do at Vienna Piano. 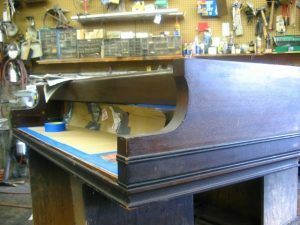 Continue to check in here, because every week you will see something new and be able to judge whether or not our work meets your quality standards. We certainly try our best, but in the end it’s all up to you, the prospecting customer. 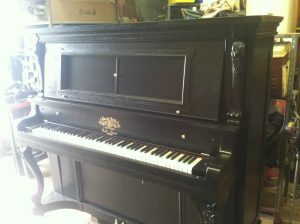 For starters here is a completely refinished Jacob Doll player upright. 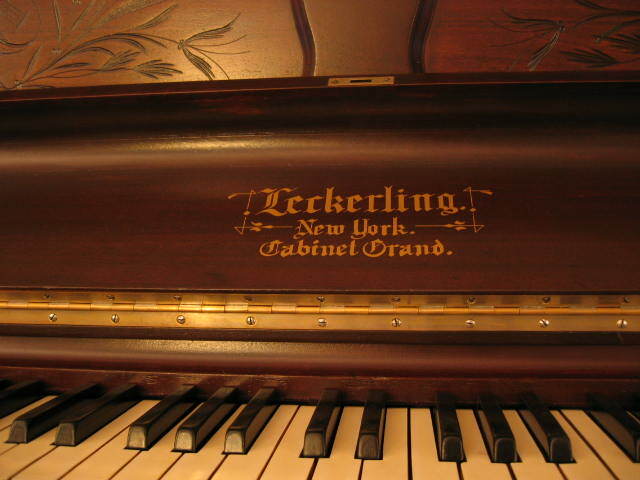 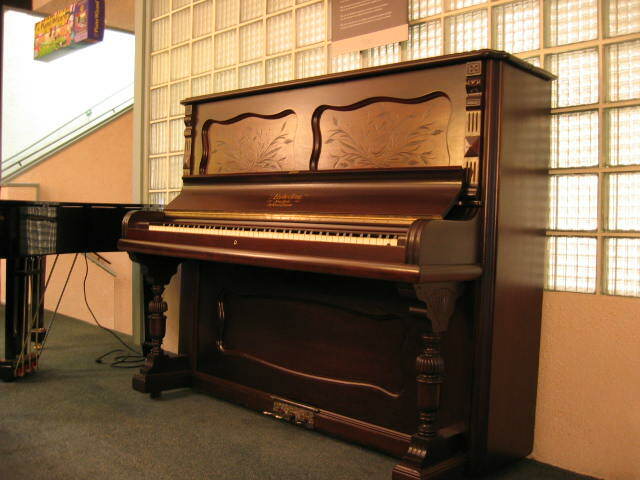 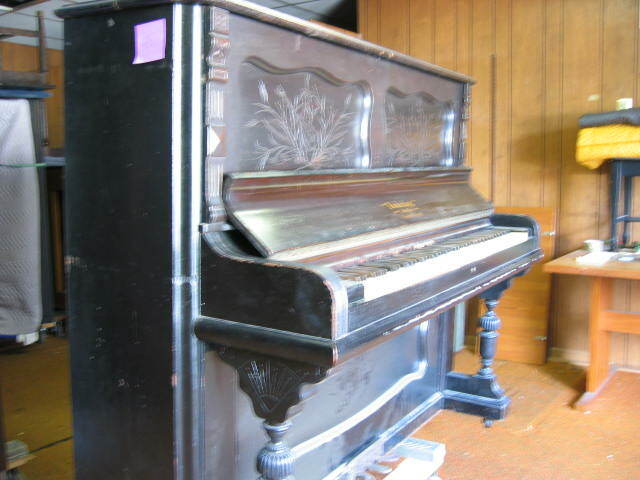 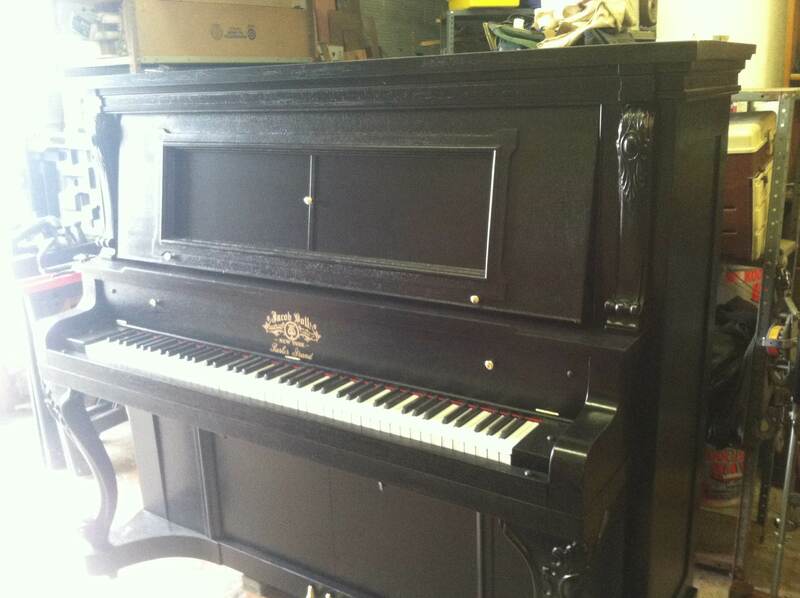 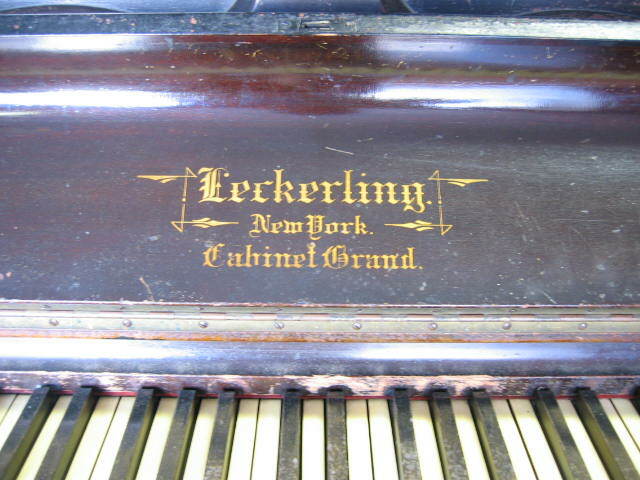 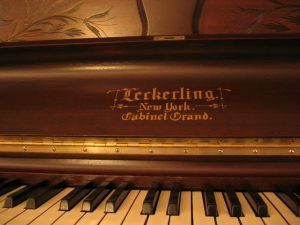 Next is a Leckerling upright.